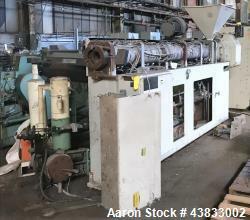 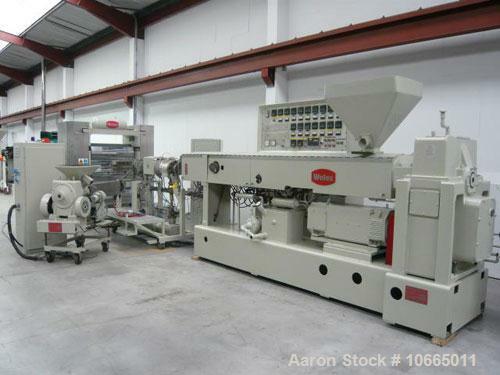 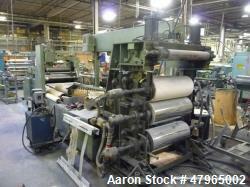 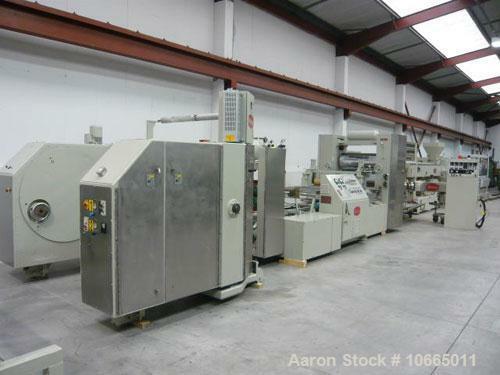 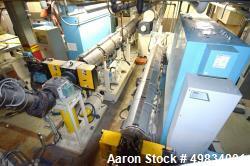 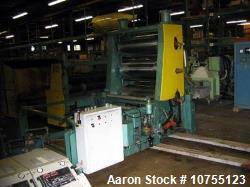 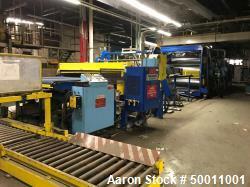 Used-1040mm (3.4’) Welex coextrusion sheet line, with 115mm (4.5’’) with 30:1 L/D single screw Welex extruder, model 450, 30:1 RHS.V, 7 zone water cooled barrel. 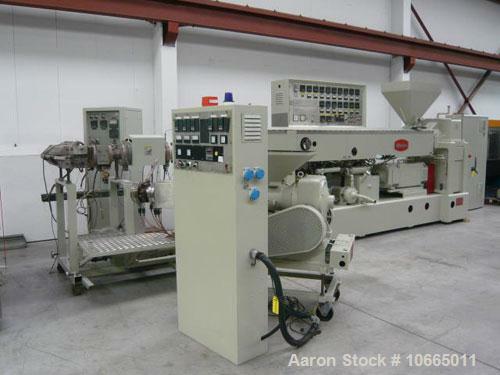 Vented, Reitschele high quality vacuum pump and liquor trap, 189 kW (252 hp) motor, 170 rpm max screw speed with 115mm Welex hydraulic lantern slide screen changer with power pack mode. 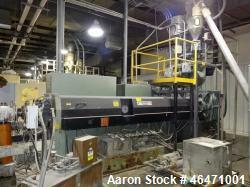 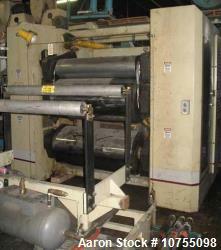 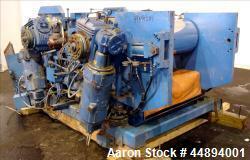 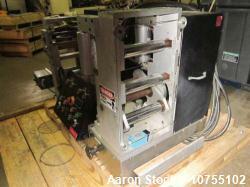 Static mixer, 860mm (2.8’) wide EDI R 75 flex lip sheet die with decal facility.